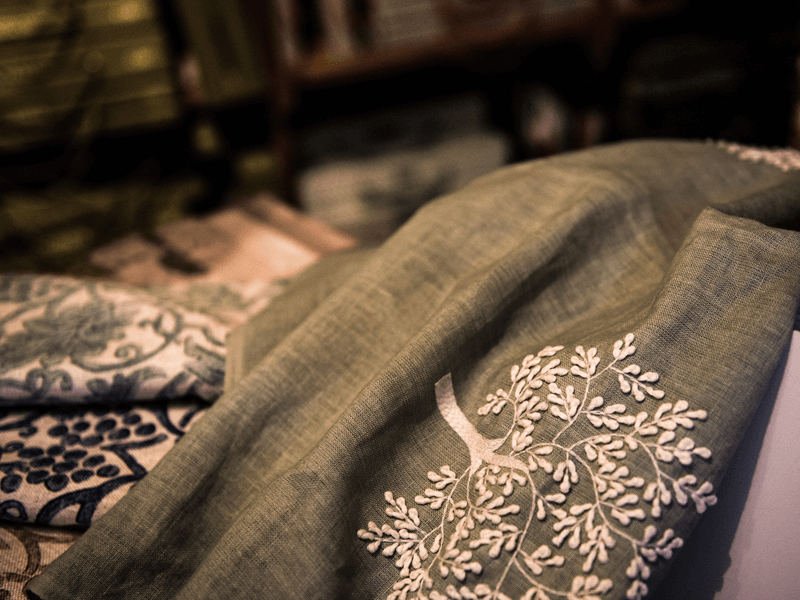 When choosing a fabric design is only one aspect to consider. It’s also about how the light falls upon it, the texture, touch – even smell. Our Fabric Room is calming and intimate, a backdrop with the feel of a real home that contains piles of books and fabrics. We hold many large samples for the larger designs. One of our team is always on hand to chat, we love nothing more than talking style and ideas. We can also help you match paints to fabrics from one of the paint collections we stock: Little Greene Paint Library, Sanderson, Annie Sloan or Farrow and Ball. Or let us arrange for samples to be sent to you. For a small deposit we have a lending library of fabrics, for you to try out at home. 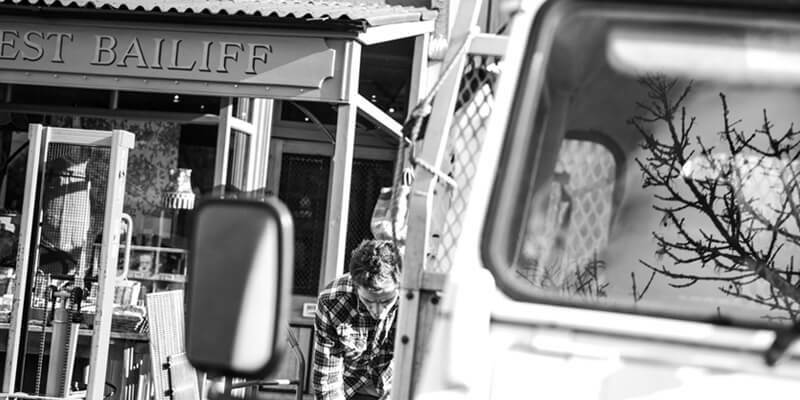 Furthering our support for British design, The Forest Bailiff has always had a strong connection with local artists. Currently we are exhibiting the works of John Whittall and Maximilian Woodruff. We are constantly adding decorative vintage pieces that sit well in both contemporary and traditional interiors. Many of these items are not in store for very long so we encourage you to call in soon! In addition we stock a good range of affordable furniture and accessories from companies including Garden Trading, Nkuku and Wireworks, offering occasional tables, lean-to shelving, jars, baskets, bathroom cabinetry, benches and chairs. Not only does good lighting transform: an unusual lampshade can be a focal point in a room, introducing style and atmosphere. At The Forest Bailiff we offer lighting that can either dominate or complement a space. We work very closely with talented designers, showcasing all textures and patterns of light. 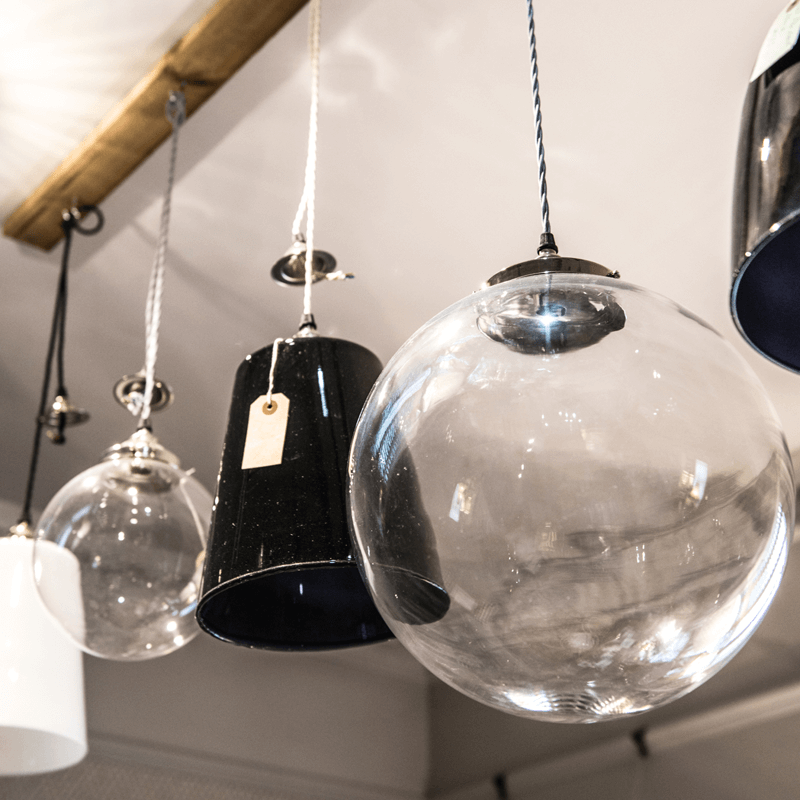 In addition to rare and vintage design, we are a stockist for the following brands: BTC, Davey Lighting, Old School Electric and Garden Trading – and in the event we do not have your chosen item we will be happy to order it in. 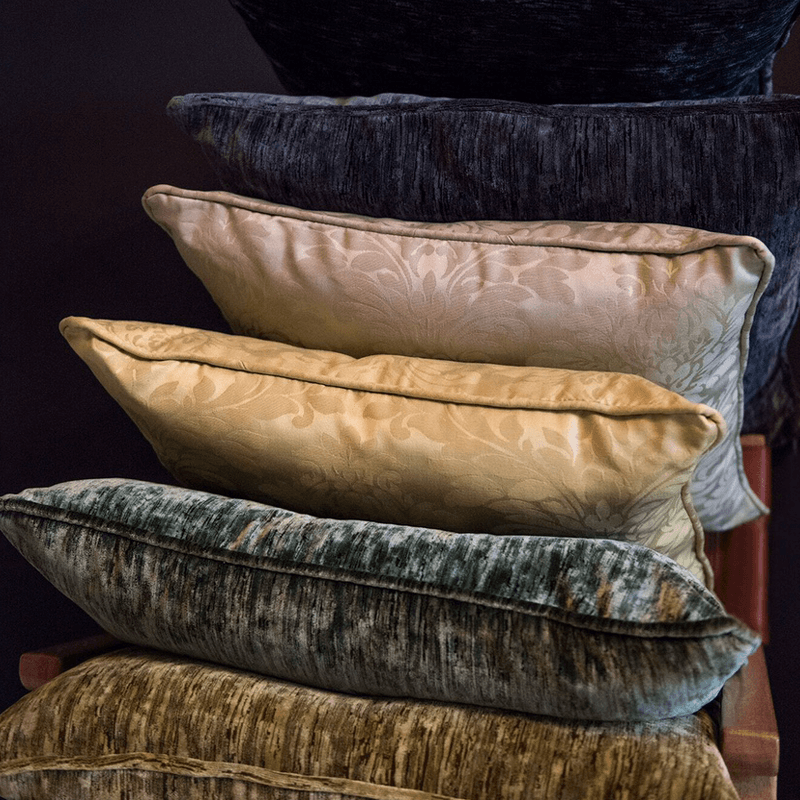 A British brand growing from strength to strength that offers 184 individual colours, recently updated. We love Little Greene’s ‘colour scales’, 48 sophisticated neutrals from 12 families of colour. Use as subtle stepping on ceilings or standout areas in conjunction with the main room colour. 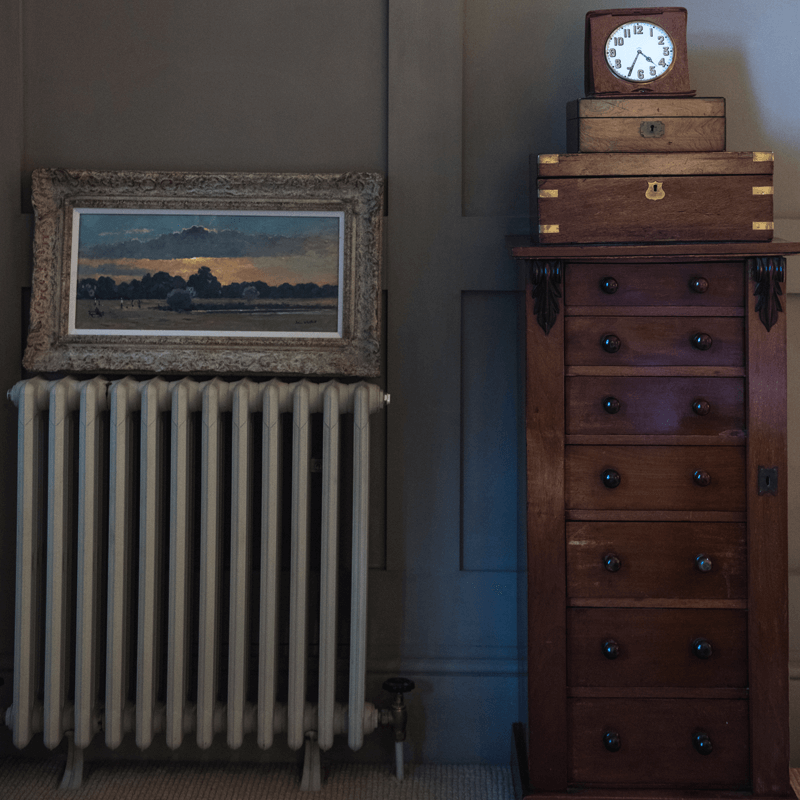 Little Greene’s “Colours of England” collection, produced in conjunction with English Heritage, offers a spectrum of 60 period shades, from Georgian to post-war. Sanderson helpfully produces an oil-based Eggshell for those decorators who prefer to use a little bit of oil. 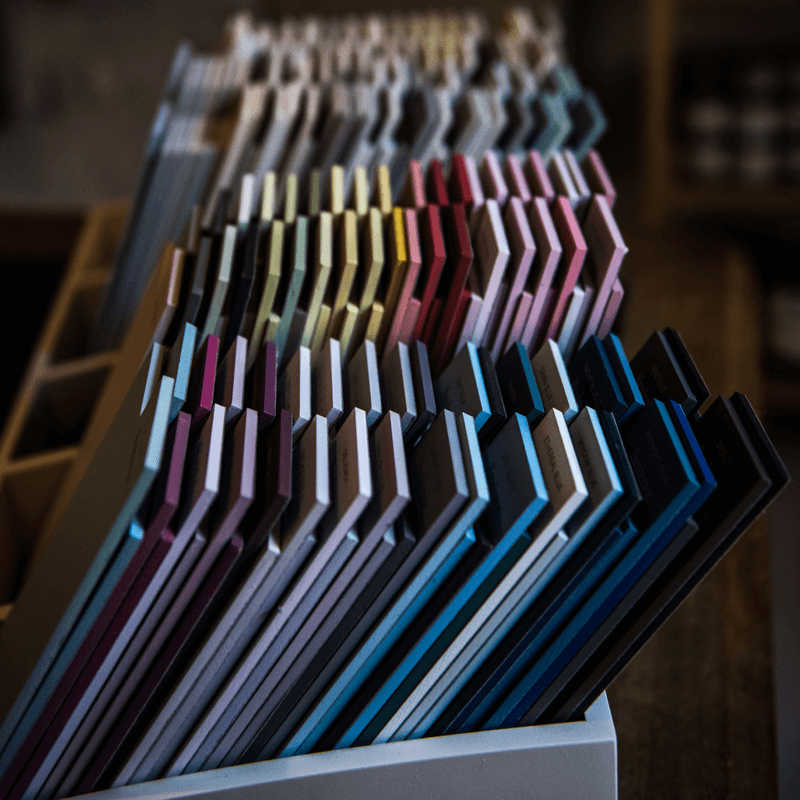 Innovative in using scales of colour, Paint & Paper Library produce a lovely range of historic colours. Their carefully-considered palette of 180 paints comprise ‘Architectural Colours’, a proven range of stepped shades specifically designed to bring subtle depth to neutral schemes, and ‘Original Colours’ inspired by historical, traditional and contemporary interiors. An amazing colour palette of 154 paints, divided into three tonal groups of ‘Warm’, ‘Cool’ and ‘Clear’, all carefully selected to complement Designers Guild fabrics, wallcovers and home furnishings. Their paint collection boasts very luminous and vibrant tones that are different to any other brand. These are particularly suited to highlighting feature walls and other standout areas that require statement, such as doors and hallways. 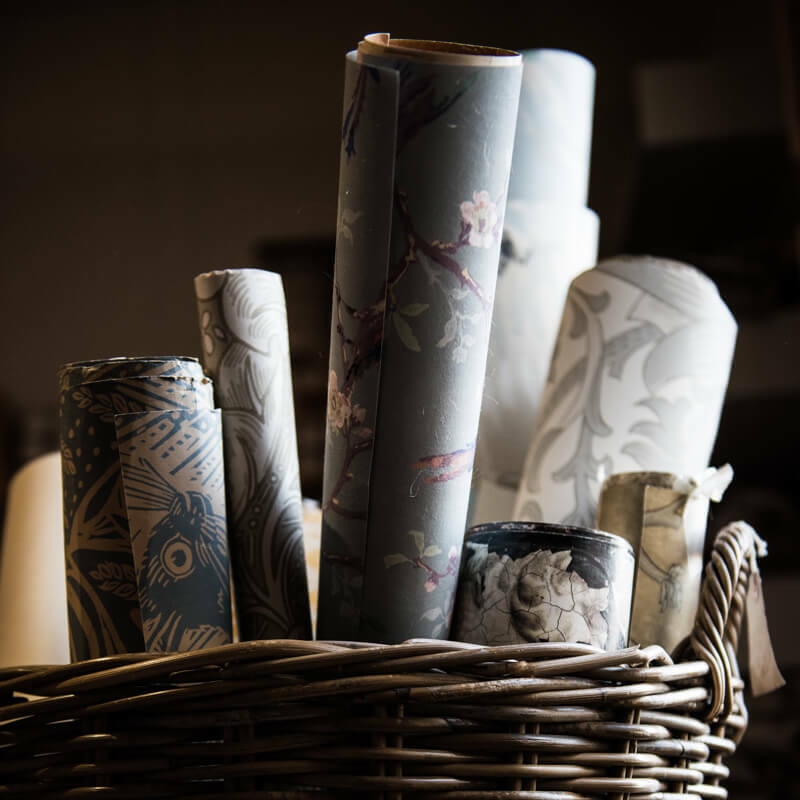 Browse through our complete range of Farrow & Ball wallpaper books, as well as selected collections from Sanderson, Ralph Lauren, Christian Lacroix, Colefax & Fowler, Little Greene, Cabbages & Roses, Kate Foreman, Emily Bond, Ian Mankin, Morris & Co, St. Judes and Piet Hein Eek.